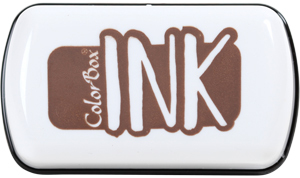 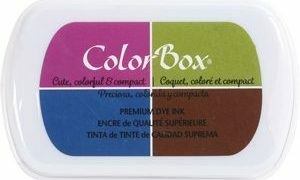 ColorBox® Ink are juicy and fun-to-work-with mini ink pads. 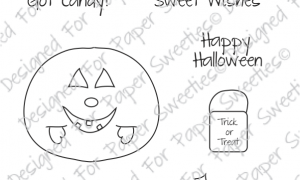 An adorable pumpkin costume for the Sweeties girls or their friend, Jake! 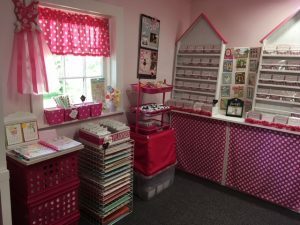 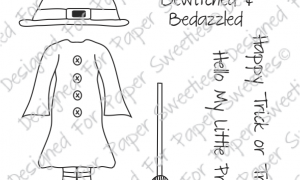 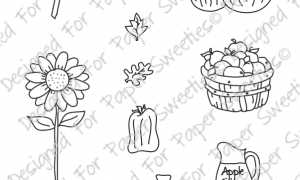 This set comes complete with hat, shoes, trick-or-treat bag and five coordinating sentiments!